Pastor Enstad was most recently serving as Senior Pastor at Elim Lutheran Church in Robbinsdale, Minnesota, his third call. 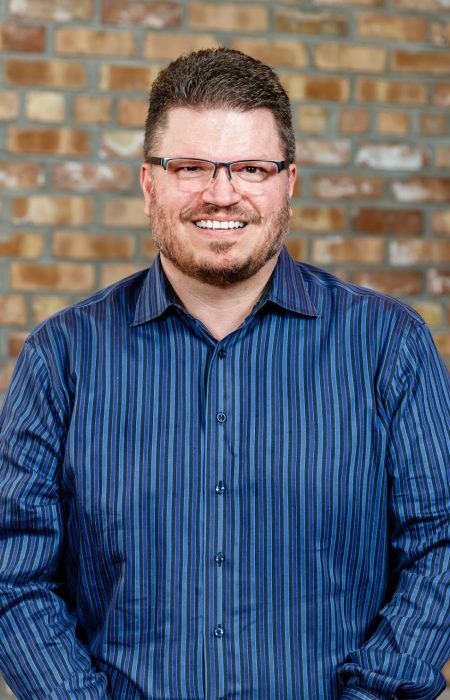 Originally from Edina, Minnesota, Pastor Chris received his Bachelor of Arts in Political Science from Gustavus Adolphus College, and his Master of Divinity from Luther Seminary in St. Paul, Minnesota. Following Seminary, Pastor Chris accepted his first Call as Pastor of Youth and Young Adult Ministry in Edina, Minnesota. His second call was as Pastor of Faith Formation at Mount Olivet, a large Lutheran church in Plymouth, Minnesota. Pastor Chris and his wife Carrie have two daughters, Liv age 10 and Berit age 8.